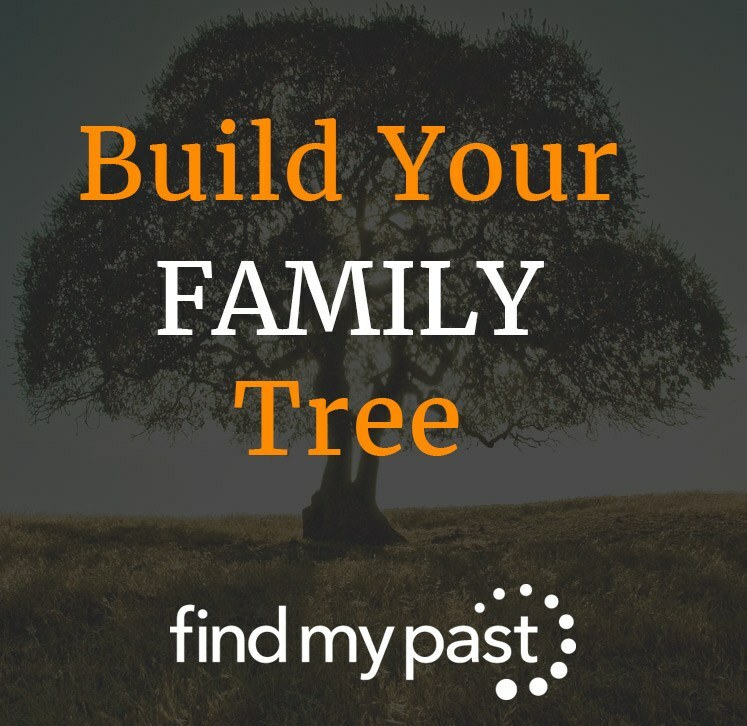 We want you to have the best experience possible while you're building your family tree on Findmypast. We've been paying attention to your most frequently-asked questions, and hope our answers will help to separate the wood from the trees. Firstly, have a look at this webinar to hear expert Debra Chatfield explaining everything you need to know about Findmypast's family tree builder. If you don't have time to watch the video right now, scroll down to head straight to the FAQs. Here are some of our the most common questions that we get about our family tree and their answers. 1. Can I merge trees? No. You can only upload multiple trees. 2. Can I merge two people? No. You can update one of the entries with any missing information from the other, and then delete the other. 3. How do I print a tree? There's a print page button on the top right of each tree view page. You can also use the snipping tool on your computer to print a smaller area. 4. How do I change the view of my tree? When viewing your tree, click the second of the three oval shapes at the top of the screen. This gives you the option to view your tree in family view, pedigree, family group, profile or people. 5. Is there a limit to the number of people I can have in my tree? 6. If I let my subscription lapse, can I still view my tree? 7. Can I share my tree with others? If your relatives have a Findmypast subscription, there is an option to send them a link and allow them to view your tree. If they don't have a subscription, try sending them a GEDCOM file or sharing your login details if you are happy for them to have access to your account. 8. Can I delete part of a large tree? No, you can only delete individual entries or the entire tree. 9. How can you alter some facts like misspelling of place names after uploading new facts? Click into the profile on the tree and click edit, you can do it in there. 10. How do I get baptism/burial dates to show on the timeline and elsewhere, so that I don't have ancestors who were just born "Unknown"? You can add baptism and burial to the timeline by going to tree settings and then fact types - in the timeline column just put a tick in the box against baptism and burial. 11. How do I add a source to my tree? On the profile view, click on facts and events, click on the little blue media/sources links and then you can add a source. 12. If I already have a tree uploaded can I upload a more recent GEDCOM, and if so will it cancel out the original or will they be merged? No need to worry as you can store multiple trees on Findmypast, just be sure to save them under different names. 13. When adding census info on a relative who has moved or changed job within the 10 years between censuses, the new record appears to overwrite the original record which is lost. How can I retain both sets of information? You need to add the facts manually. On the person's profile in the tree you can add multiple occupations with dates and choose which one is the default occupation. 14. Should I add female ancestors with their maiden name or married name? We recommend adding them with their maiden name. Then, when you add a spouse, their marriage details will show in their profile.